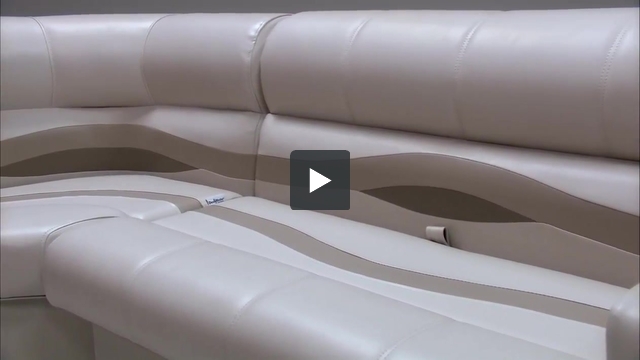 These pontoon boat seats make up our Premium PFG45B pontoon furniture set. Hello, are your seating sets totally without wood, backs and bottoms? Yes! 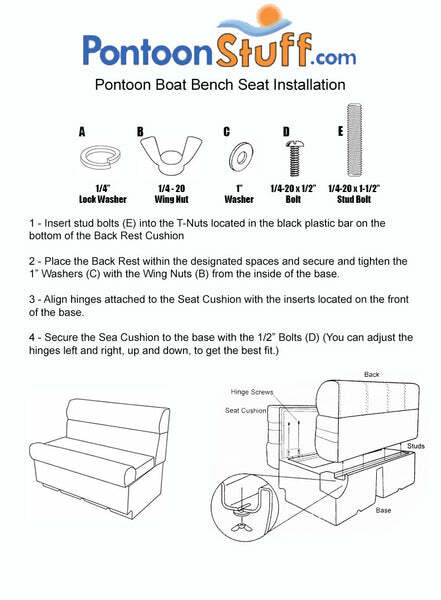 We do not have any wood in our Pontoon Boat Seat Cushions. We use a durable hard molded plastic! What is the total height of the back of the bench seats and if I wanted to order shorter ones for installing in an old 70s ski boat would you guys take measurments from me and coustome design seats for people I love the look of my boat and am getting ready for a full restoration on it for my family to enjoy. Unfortunately, we do not carry the different sizes for the bnack rests. Ours measure 30" fron the bottom of the bases to the top of the back rest.